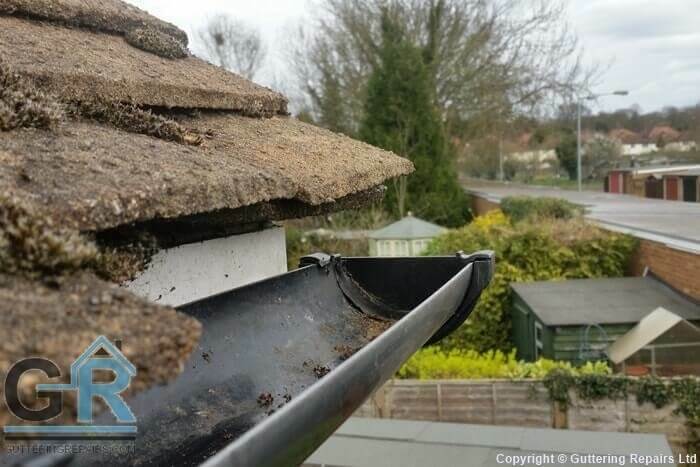 Whatever roofing or guttering problems you have been faced with in Halesowen, we’ll make sure they are resolved as quickly as possible, giving you the peace of mind you need. Each of our local experts is highly experienced and on hand to assist with broken guttering, downpipe repairs, and all manner of roofing issues as well. It may be as simple as replacing a missing rain gutter or performing a quick downpipe repair at your home. It could be as complex as handling extensive roofing repairs on an office block or a large warehouse. Regardless of your needs or requirements, we are on hand to help, serving the whole of Halesowen. Call now on 0800 002 9488 – free of charge – to find out how easy it is to secure a quote you can count on. And remember, our experts can handle anything. Each one of our members serving Halesowen has been reviewed and rated by other customers. That way, you know you can trust the service they provide. The same applies if you are looking for a regular gutter cleaning service. This will ensure your guttering is ready to cope with any amount of rain that comes down. All gutters become clogged eventually, whether through dirt, debris, or other items that fall in there. A simple annual or bi-annual clean is usually all that is required to keep your guttering in good condition.